Enjoy the breathtaking sea view from your own apartment that just sets the mood right and make all troubles go away. 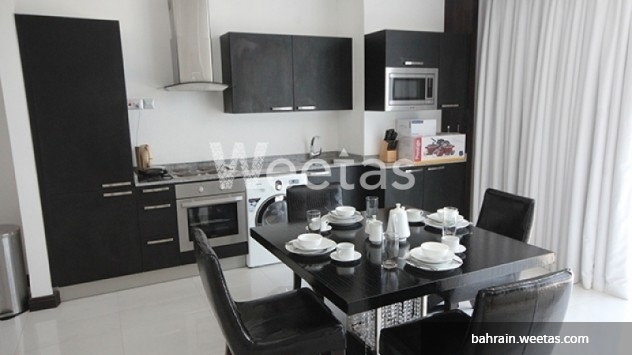 This apartment is for rent for only 700BD and it consists of 2 bedrooms and 2 bathrooms. Contact Weetas now and have your own free view of the sea.